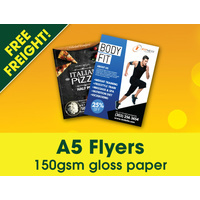 A6 flyer is a very popular flyer for marketing including letterbox distribution. 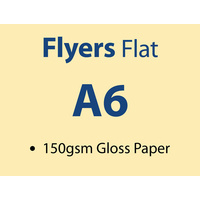 Its finished size is 148mm x 105mm. 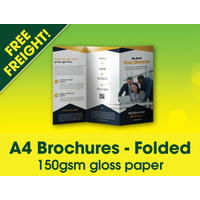 Our flyers are printed on premium 150gsm gloss paper which is the most common paper choice for flyers. 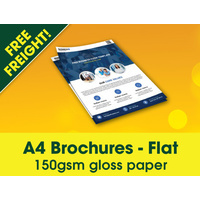 We can design a A6 flyer for you using logo, text and images supplied by you. 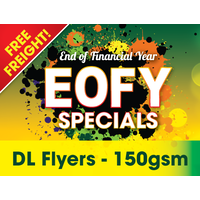 Design prices start from $66 for 1 side or $99 for 2 sides. 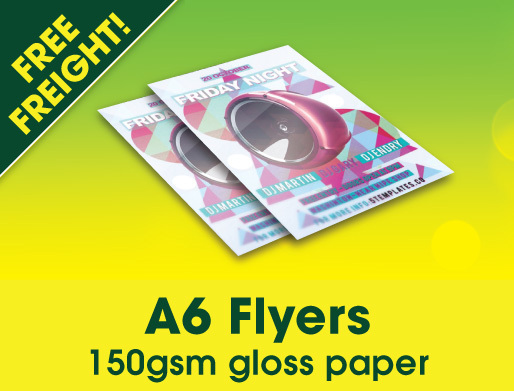 We will send a PDF proof of your A6 flyer for you to check and approve for printing.